Who said 13 was an unlucky number! That’s how many $10,000 tagged barramundi were caught in the NT’s annual Million Dollar Fish Season 3, during the open fishing period from October 2017 to February 2018. Darwin fisho John Rorvik landed his 58cm red-tagged barra landbased fishing off rocks near the Deckchair Cinema. With the all-important verification photos and emails sent, John gave the fish to a friend to eat. 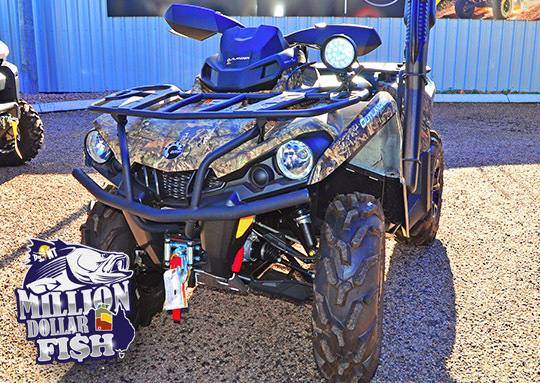 Million Dollar Fish is a tourism initiative to lure visitors to the Territory during the wet season. In Season 3 of the MDF competition, 101 barramundi were tagged and released across the Territory with 100 carrying $10,000 cash prize tags, and a $1m fish. That means there were still 87 x $10,000 barras lurking when the season ended, minus whatever fish fell to natural attrition. Other prizes in Season 3 included a $14,000 Cobourg Fishing Safari Holiday package with flights, transfers and accommodation, and two $1000 BCF gift cards drawn. 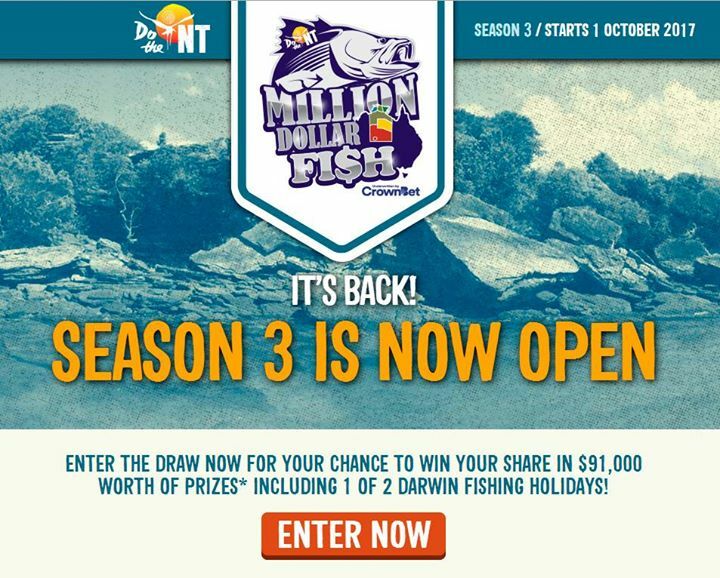 MDF Season 1 saw 10 of the tagged barramundi worth $10,000 each caught. MDF Season 2 saw 8 x $10,000 barra. MDF Season 3 saw 13. Season 4 kicks off in October. How many will be caught? 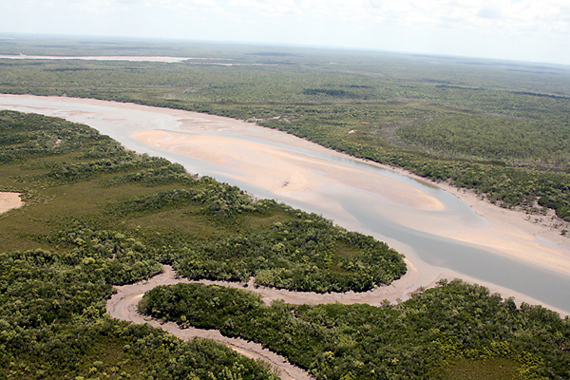 The year 2018 brought a major wet season to the Top End, with catchments in late January formed into the typical inland sea that marks a great run-off fishing year. 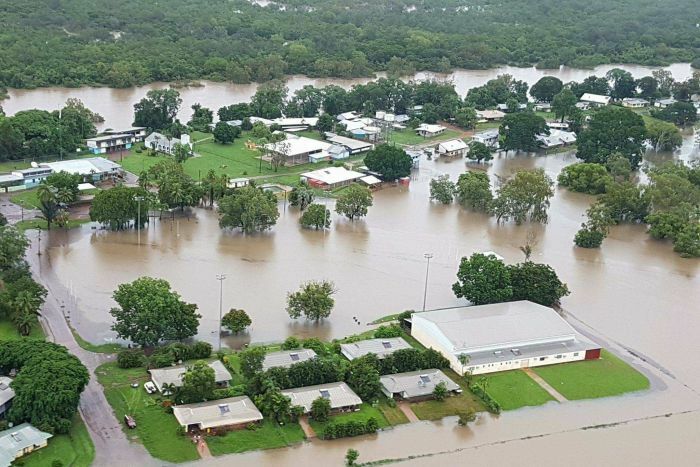 The Moyle, Finniss, Adelaide, Daly, Mary and Kakadu’s rivers are all well flooded and likely to turn on superb run-off fishing when it settles down. As I write the famous Daly is at 14.5m and looking to hit 14.8 on January 31, already well over the major flood level. What’s needed after the big flood is consistent follow-up rain to keep rivers high for a few weeks so nature’s super-cycle really gets going. There was good rain in December, but quite a break in early January. 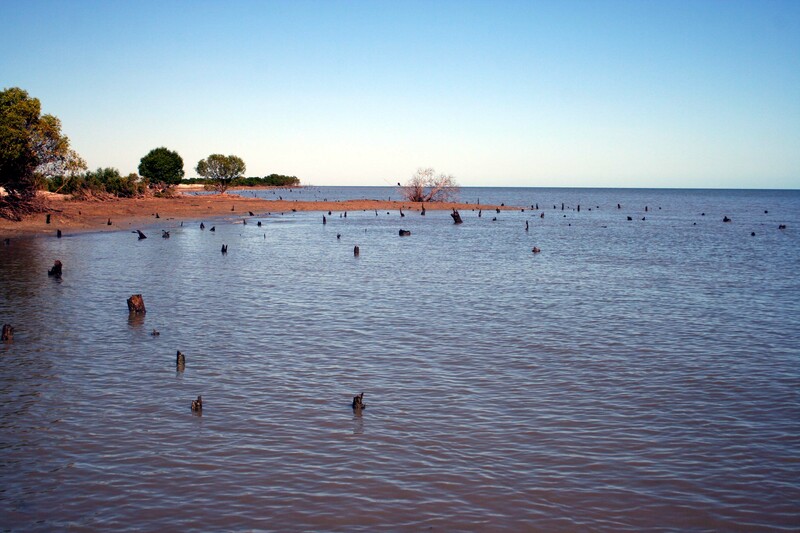 Consistent high levels tend to bring the best barramundi fishing, and also the best recruitment of young fish. On the east side of the Top End, the McArthur River got a good burst, albeit short. The Roper could again use more. It has missed out a really good soak in recent years. 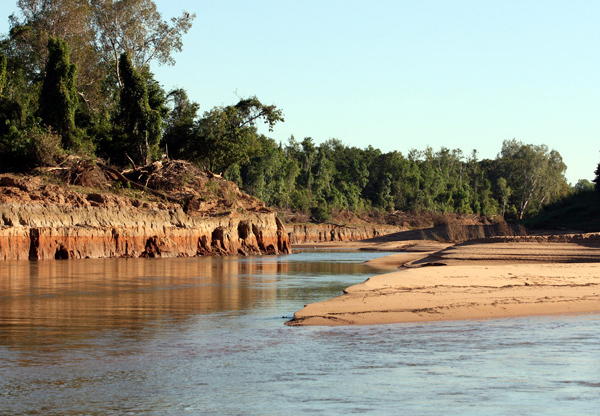 Cape York has also missed the best of it, the Top End has the star role this year, although WA’s Kimberley rivers have had good falls. With the Million Dollar Fish promotion running through February, and flooding in place, the NT is the place for barra fishos to be in 2018.